Segment: From Josephine Saddle to Josephine Road. 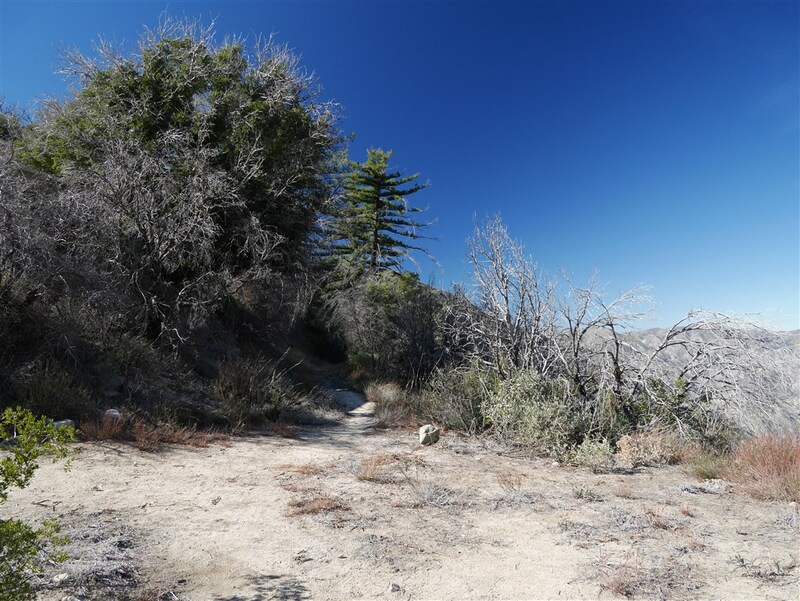 Colby Canyon Trail to Josephine Peak, 8.4 miles, 2150′ gain and loss. 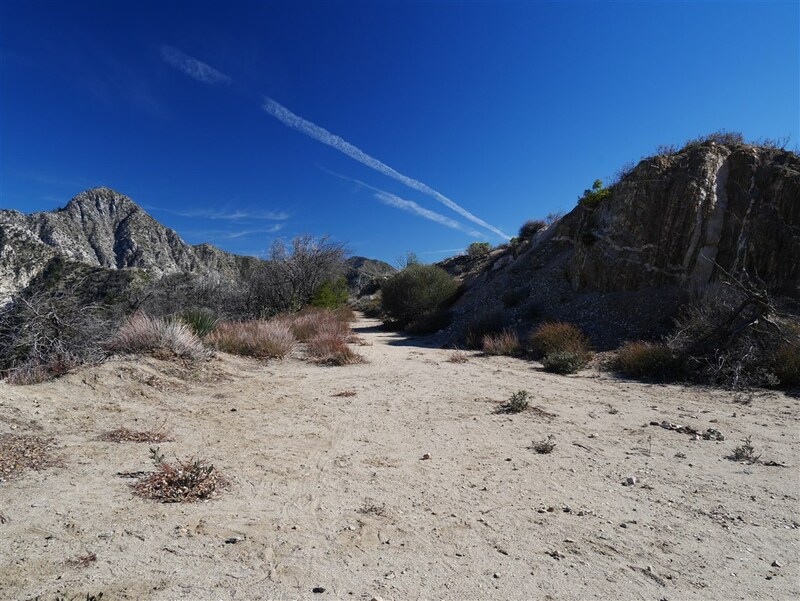 Colby Canyon Trail to Josephine Peak and Strawberry Meadow/Potrero: 14.8 miles, 3,070 of gain and loss. View of Josephine Saddle Trail from Josephine Saddle. View of Josephine Saddle Trail from Josephine Road. Click for photos along the trail.